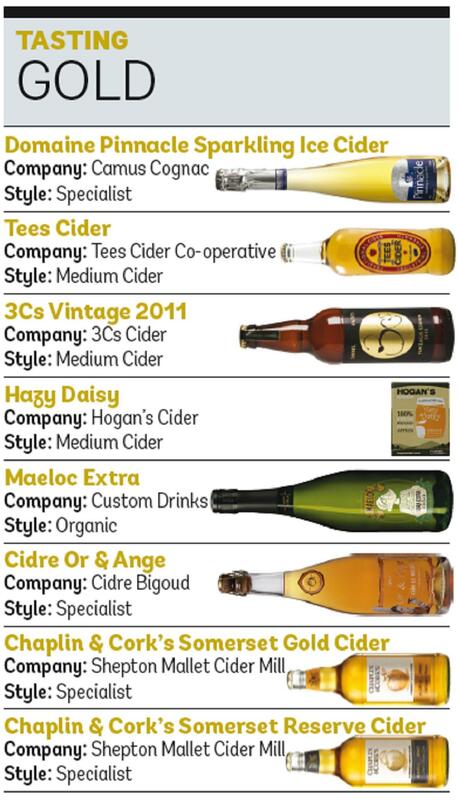 With more medals awarded than ever before, the 2014 International Cider Challenge was the best yet. An elite judging panel of producers, drinks writers, buyers and cider technicians tasted 150 ciders blind to unearth the very best in the business. The record-breaking medal haul comprised 14 golds, 38 silvers and 59 bronzes, selected from a truly international field that included niche ciders from as far afield as Croatia, Canada and Cambodia in addition to dozens from the more established cider nations such as the UK, US and Ireland. 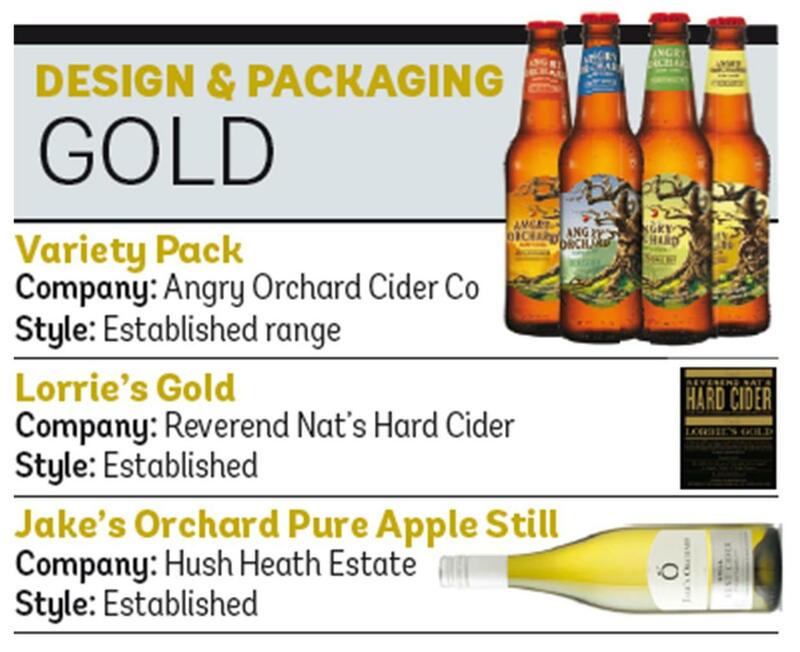 Judge Oliver O’Mara, product manager for local and regional at Waitrose, said: “It’s great that so many cidermakers have entered and a real challenge to distinguish the winners of gold, silver and bronze medals. In the end, the title of Supreme Champion went to France and to Cidre Bigoud’s Le Brun Demi Sec, the trophy winner in the medium cider section of the awards. 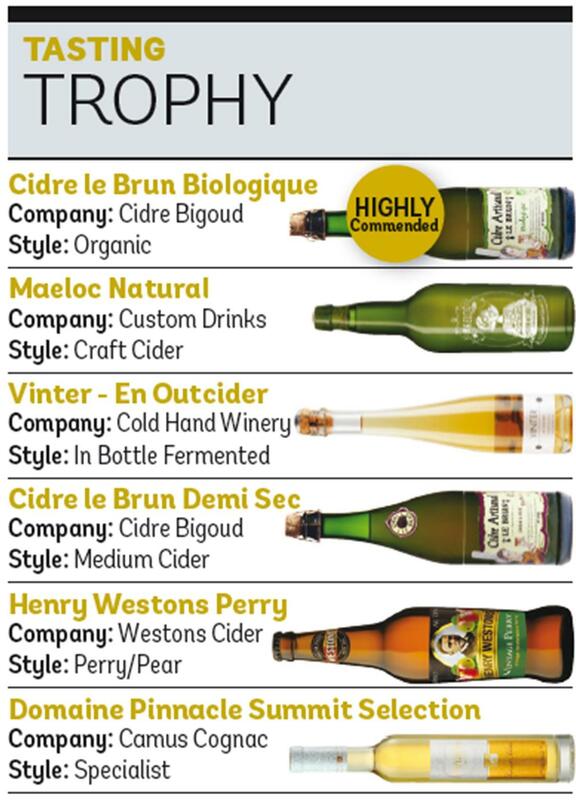 Bigoud’s Le Brun Biologique won the trophy for organic ciders for the second year running and was highly commended in the Supreme Champion stakes. Cognac house Camus scored another trophy success for France with its Domaine Pinnacle Summit Selection taking the prize in the specialist section. 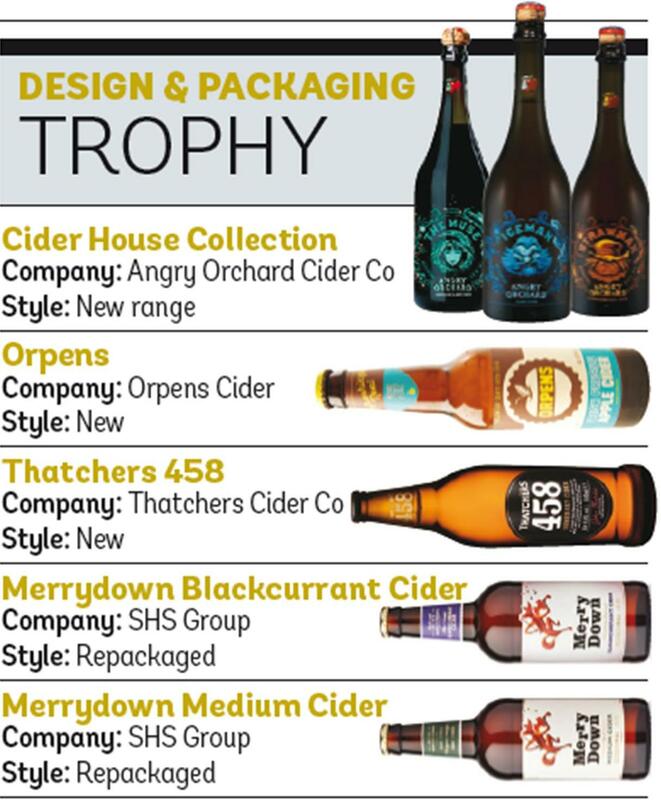 The trophy wins demonstrated the increasingly international strength of cider. Spain was a surprise winner in the craft cider category, with the trophy going to Custom Drinks for Maeloc Natural. Denmark’s Cold Hand Winery was the trophy winner in bottle-fermented cider with its Vinter cider. The perry prize went to the UK and to Herefordshire’s Henry Westons brand. Click here to download the results in the June 13th Issue.